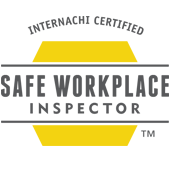 We are truly a One-Stop Shop for all your inspection needs whether you're building, selling or purchasing a home, condo, town home, duplex or commercial property. I make the process of having the inspections completed as easy as possible without you having to coordinate several different inspectors at different times. I provide on-site reports so there is no wait-time for you to review the inspection results. 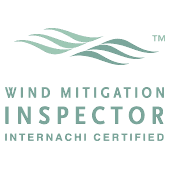 At the completion of the particular inspection, I will sit down with you and personally review any deficiencies found and answer all your questions. You will leave the property knowing exactly what the condition of the property is. My 33 page Home Inspection Report is specifically designed to document everything I inspect. I record all major component model numbers, serial numbers, brand and year of the component. I document in a Summary page all the noted deficiencies so there is no need to read through a multitude of pages to find out what's wrong. With your permission a copy of the Summary page is furnished to your Realtor. 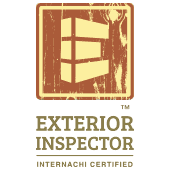 I adhere to the NACHI, National Association of Certified Home Inspectors Residential Standards Of Practice as enclosed in each inspection report. (Link onto www.NACHI.org.sop.htm to view) I also utilize an Inspection Agreement which you should read carefully and are asked to sign prior to the inspection process. FPIS maintains a $2,000,000 level of General Liability Insurance. You may review all documents with the Inspector prior to commencing any work. 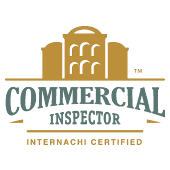 NOTE: We are an Inspection company. In compliance with InterNACHI's Code of Ethics clause, (www.NACHI.org/code_of_ethics.htm) I DO NOT solicit to repair any defective items nor contract with any firm to provide services for a fee. I offer referral businesses on your request only. I cannot provide cost estimates for repairs. I offer my PROFESSIONAL OPINION only. 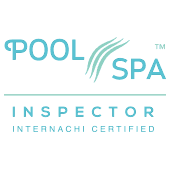 We inspect all individual residential buildings, any age, size, new or old. At the completion of each residential inspection the Client receives free, a 112 page booklet titled, Now That You've Had a HOME INSPECTION IN FLORIDA. We perform a multitude of environmental services in compliance with the EPA, NRPP, AARST and State requirements. 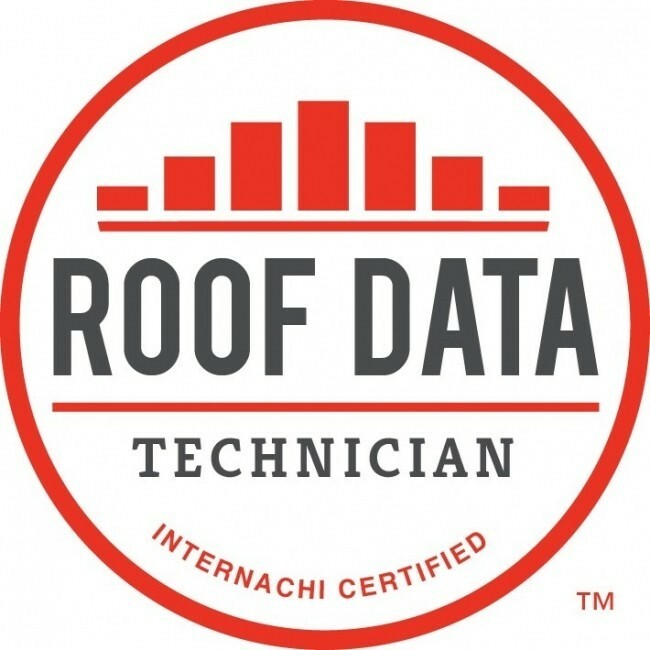 We are Nationally and State of Florida certified to conduct Radon Measurement, Lead-In-Paint testing, Environmental Surveys, Air Quality, Mold and all environmental testing services. 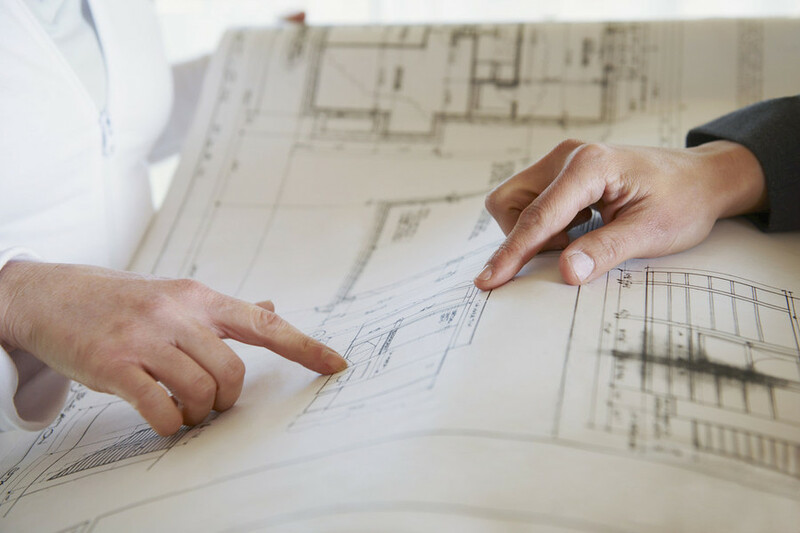 We use only approved laboratories and therefore guarantee all our measurements are accurate and would legally be accepted in any Litigation or Arbitration Hearing should the need arise. Again, we also conduct Phase 1 environmental Assessments usually required for commercial properties. For testing radon, we adhere to the Florida Department of Health Statutes as well as adhering to AARST/NRPP protocols. We conduct Freddie Mac and Fannie Mae radon testing in conjunction with Phase 1 surveys. For multifamily buildings we follow the protocols as outlined in ANSI/AARST MAMF-2012.